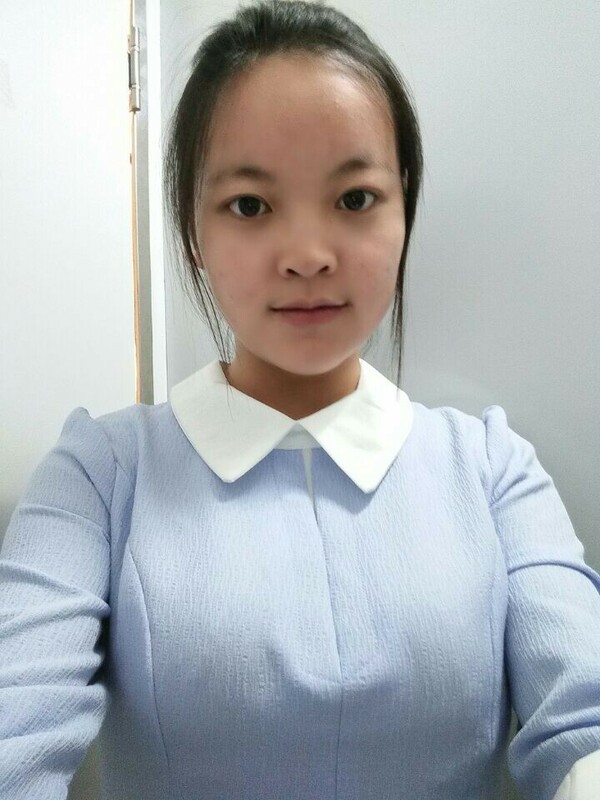 Xiaoxue joined the Liu group in the summer of 2014. 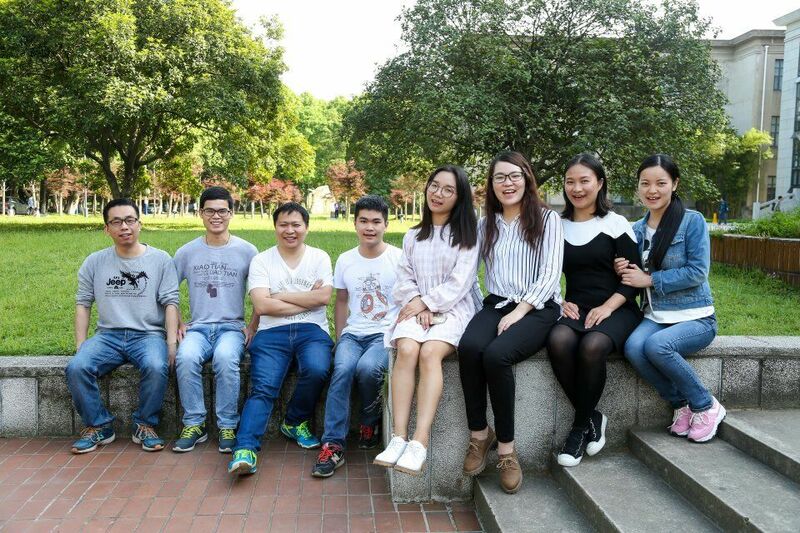 Xu joined the Liu group in the summer of 2015. 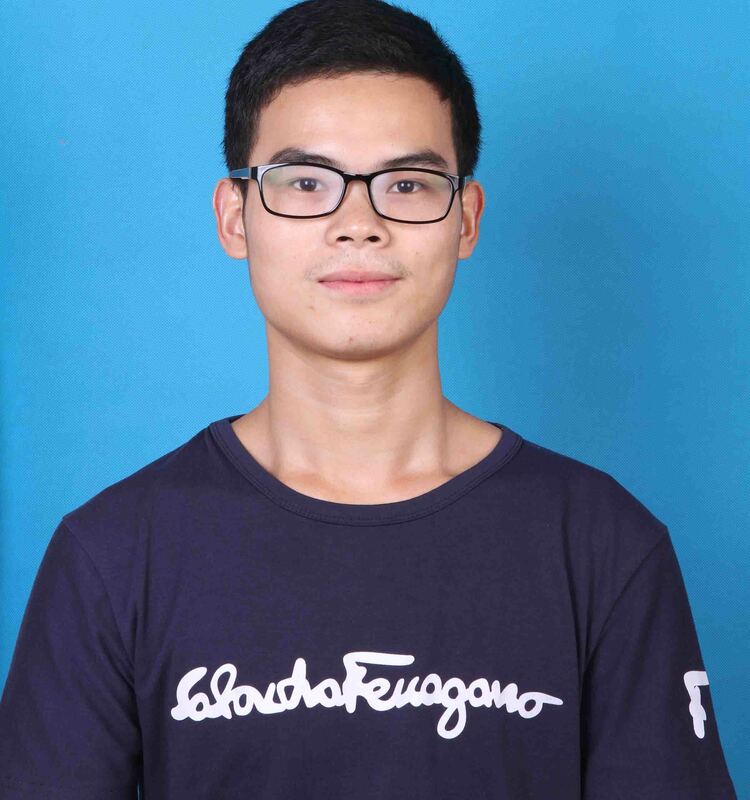 Juan joined the Liu group in the summer of 2015. 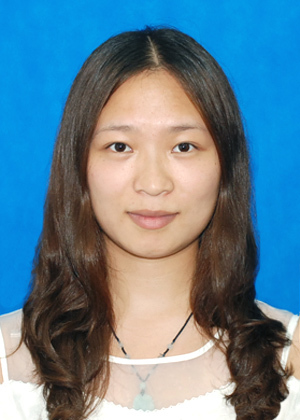 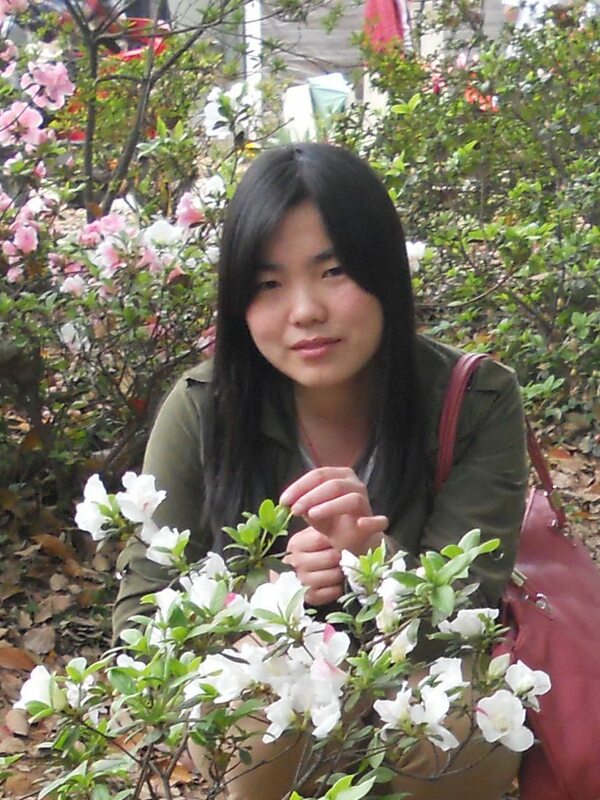 Xiaoli joined the Liu group in the fall of 2012 and graduated in 2017. 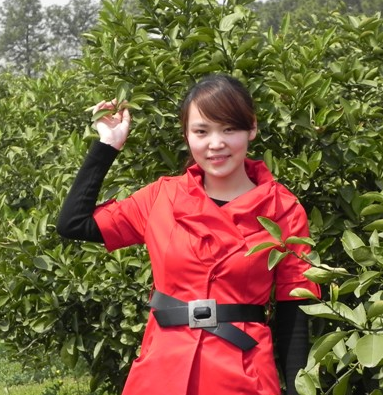 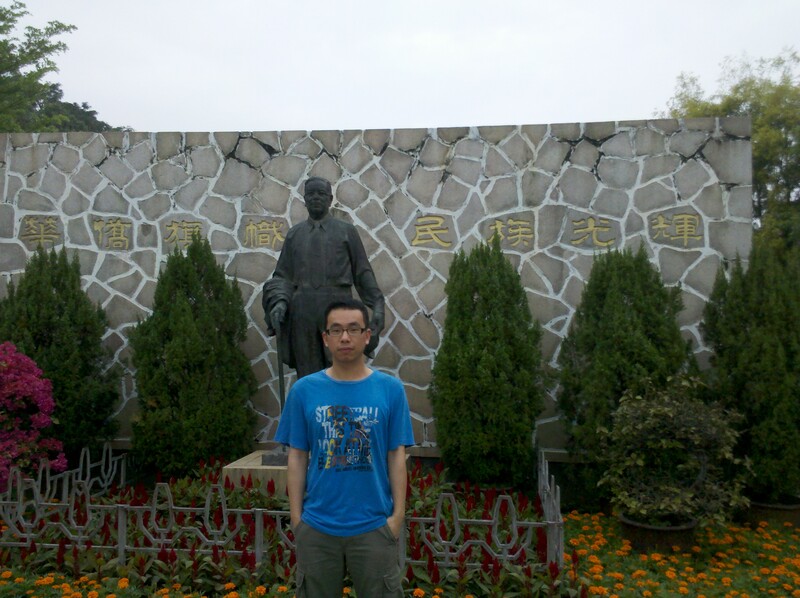 Jinfang joined the Liu group in the summer of 2013 and graduated in 2018.